Halloween is just around the corner. Soon we will be surrounded by ghosts, witches and maybe even some monsters. 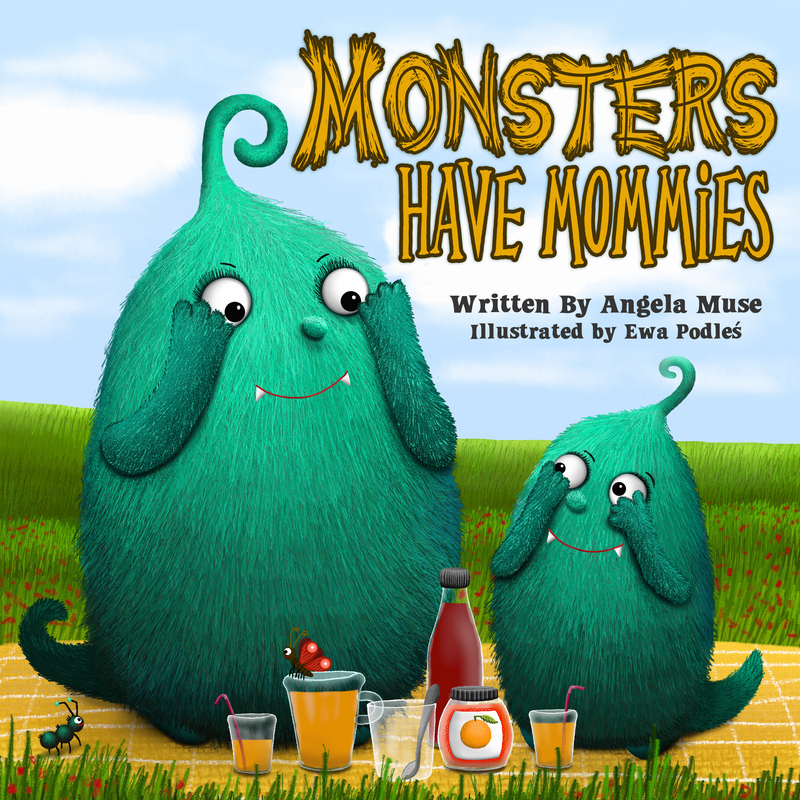 Your little monster is sure to enjoy this picture book about family and parents. On sale for only $.99 this weekend, September 27th though September 29th (normally $2.99). I don’t know about you, but this is my absolute favorite time of year. The weather is getting cooler, football is on t.v. and soon leaves will be falling off the trees. We have Halloween, Thanksgiving and then the Christmas season to look forward to. This is my favorite time of year. I love seeing the pumpkins already in the produce departments and knowing that soon I’ll be able to decorate my home for the upcoming holiday season. In gearing up for fall I found this great children’s book, You Are My Pumpkin, and it is $2.99 on Amazon. A beautifully illustrated bedtime story to tell your own little pumpkins you love them. Also, a fun way to get children excited for Halloween with adorable characters, colorful scenes and a sweet story. You can also check out our fall story, The Nutt Family: An Acorny Adventure on Amazon.